Until the Edo Period (1603-1868), basic seasonings such as soy sauce, miso, vinegar, mirin (sweet cooking alcohol) and sake (alcohol) were made in kioke, or a “large wooden barrel”. 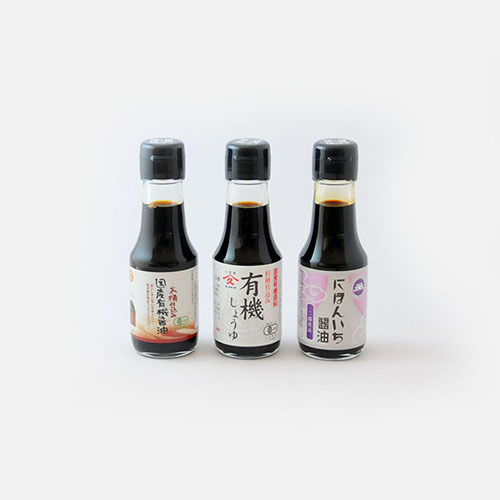 However, due to the costliness of the kioke barrels, the traditional production methods for these Japanese seasonings have decreased significantly. 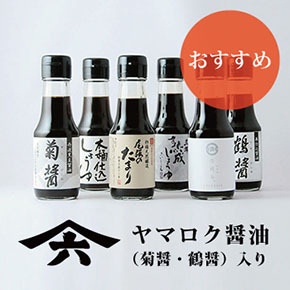 In terms of the soy sauce industry, traditional fermenting production has fallen to less than 1%. This concern for preserving the barrels rose, and just as the kioke culture was about to disappear, attention shifted to the only kioke manufacturer in all of Japan. 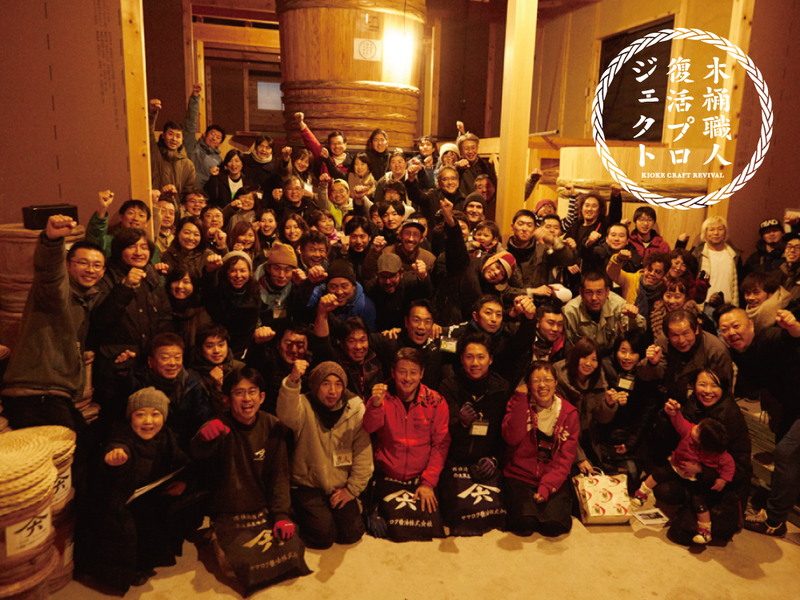 Under the guidance of the manufacturer, coupled with the fascination for the wooden barrels, young brewers throughout Japan began making new kioke, and the use of the barrels has increased. Cedar wood is often used for the main body of the kioke barrel. If you place the cedar wood planks under a microscope, you will see a myriad of small pores on the surface. Microorganisms, the hero of fermentation, dwell and thrive in these pores. 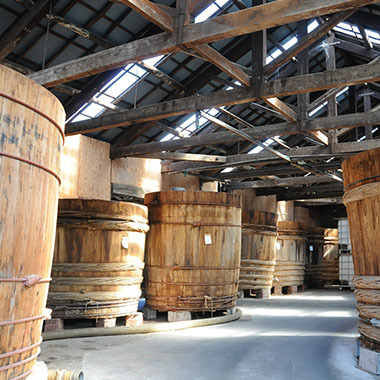 As the kioke barrels undergo varying air and moisture levels, it is said that the barrel is “breathing” because the appearance of the barrels is frequently changing. 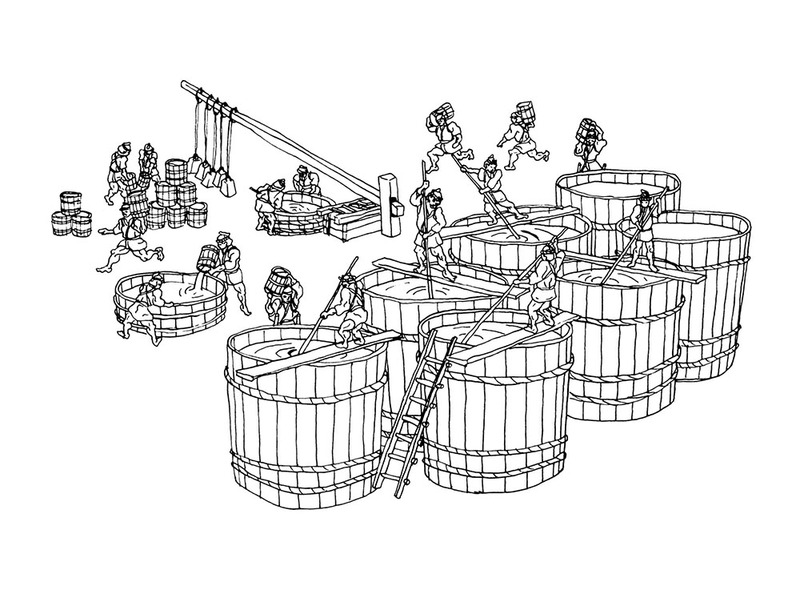 The microorganisms that live inside the kioke barrels will create an ecosystem unique to that brewery. When samples from the barrels are brought to a research institution, new microorganisms are always found. 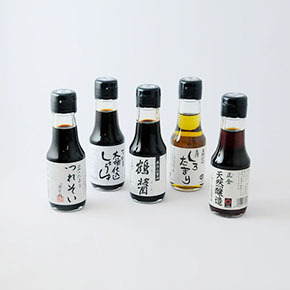 With these varying microorganisms, every soy sauce batch will have a slightly different taste from each other. This is attributed to using the same barrels, in the same warehouse for over 100 years. 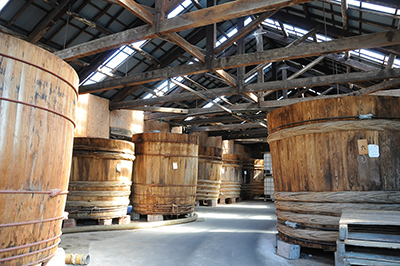 Many kioke barrels are fermented according to the temperature change during the spring, summer, autumn and winter months. 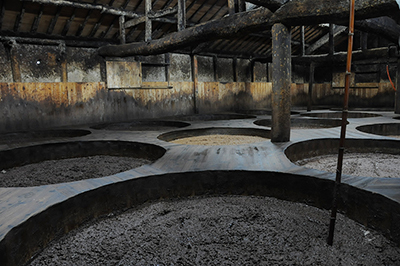 In addition, fermentation processes vary between one to four years. 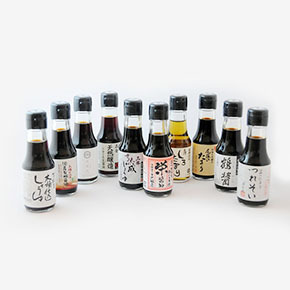 In regards to flavor, soy sauce is known to have an umami, or savory, taste. 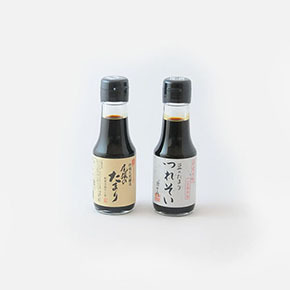 According to research, glutamic acid present in traditionally fermented soy is responsible for increasing the umami flavor. 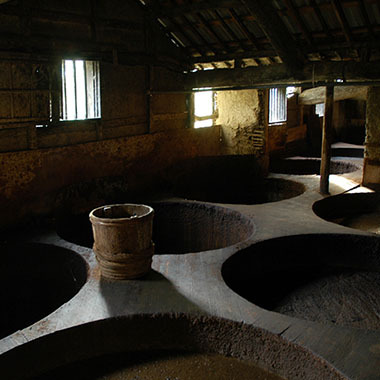 As steel tanks is the norm for soy sauce fermentation, kioke barrels becomes obsolete. 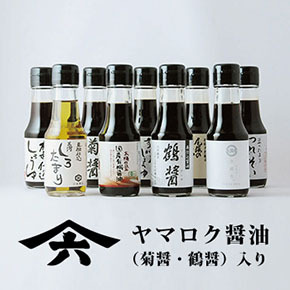 Yasuo Yamamoto of Yamaroku Soy Sauce (Shodoshima Island, Kagawa Prefecture) began the Kioke Craftsmen Revival Project in hopes of preserving the kioke barrels for future generations. Yamamoto-san and two carpenters constructed Shodoshima’s first kioke barrels in January 2012. 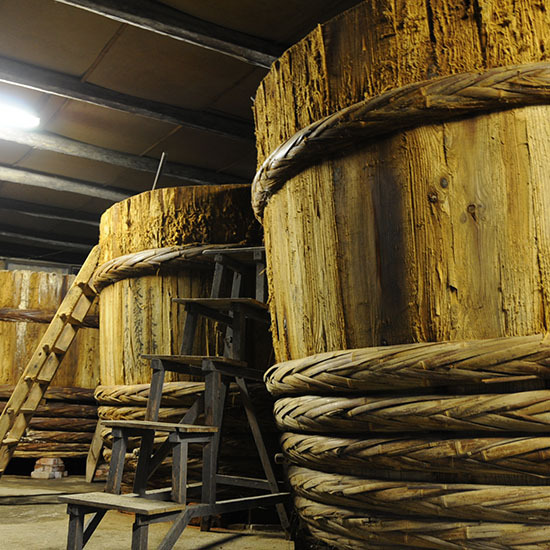 And every year since then, brewers all over Japan gather in Shodoshima to make new kioke barrels by hand. As the circle of traditional brewers grows larger, many regions throughout the nation are creating kioke barrels, bringing back one of Japan’s highest cultural heritage.